Make product photography easy – 15 years of expertise and innovative digital shooting solutions for your Packshot product photography. Since the beginning of the e-commerce revolution in the early 2000s, the digital image of products became a major challenge in the business world. E-commerce has experienced exponential growth during these last ten years, marked by technical innovations. Since 2001, Laurent Wainberg, founder of PackshotCreator, has been one step ahead of this digital boom, following it with very closely. He has been building his business in response to the growing needs in the creation of product visuals. 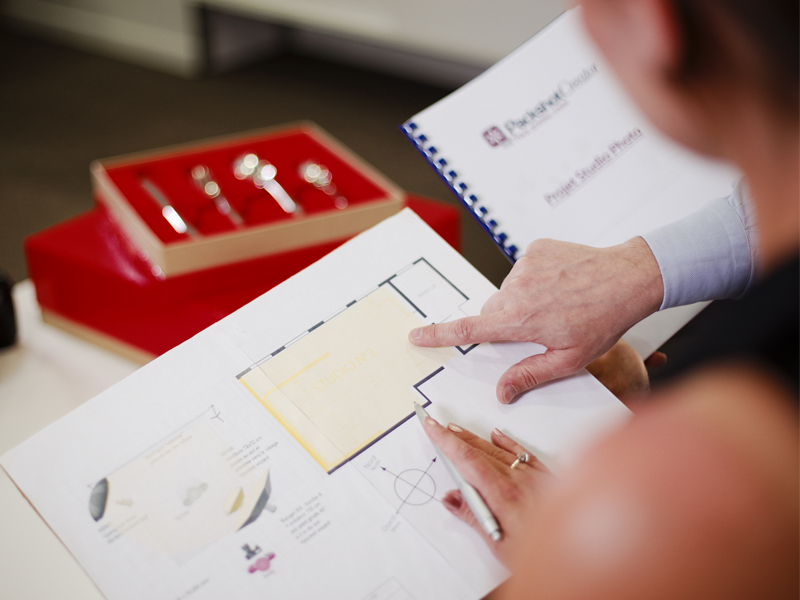 It is therefore at the heart of our strategy to make it possible for anyone to become one’s own product photographer . 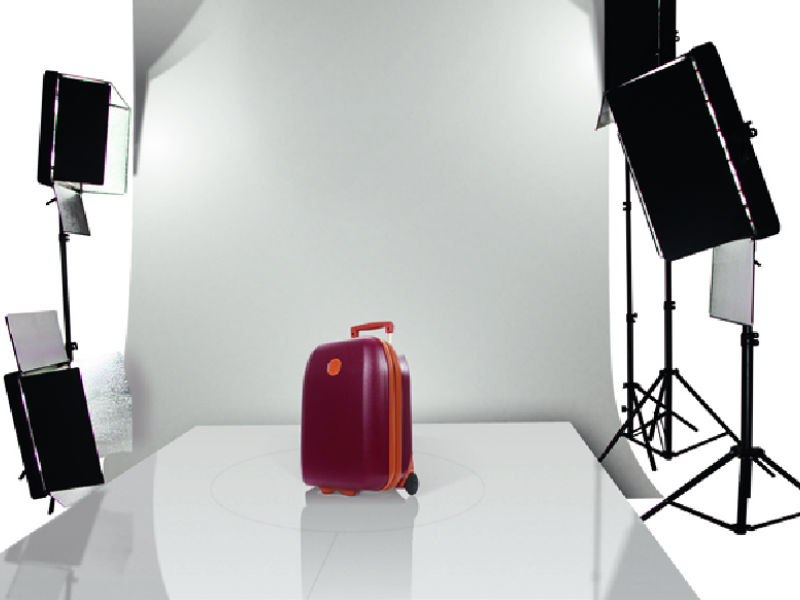 Today, PackshotCreator is present in 35 countries, and accompanies more than 20,000 users to make the product photography easy: ranging from small companies to large international corporations, including prestigious brands in a number of industries! The first years of the company were dedicated to its priority: conceiving services in order to optimize the production of product visuals, as well as increasing time saving and productivity for e-commerce actors. The PackshotCreator automated photo studios are employ a method of visual production which creates independence, cost optimization, and deadlines in keeping with quality. Boost your product visuals and your communication mediums: from HD photography to 360° rotations, through 3D interactive animations. The recipes for PackshotCreator visual-creation and support respond to a number of company needs. Our Photo solutions and services are very much equipped to meet the demands in the e-commerce sites, as well as any business which wishes to produce visuals for websites or printing (catalogues, flyers, or brochures). PackshotCreator also caters to your demands in terms of Archiving, internal communication and even quality control. In the early 2000s, Laurent Wainberg came up with an innovative concept: enabling companies to create in-house visuals of all of their products in order to be more responsive and autonomous, all while saving money. Thus, the early years of the company were dedicated to service design in order to optimize the photo production flow of its clients. Launch of PackshotCreator, first comprehensive, automated, and fully software-controlled photo studio. This luminous box, connected to and controlled from a computer, allows companies to create and industrialize in-house product-visuals. Ever since, the company innovates and supports the exponential demand of digital product visuals, as well as the growing requirement of customers. The PackshotCreator range expands to 360° animation to offer a different dimension to corporate communication. 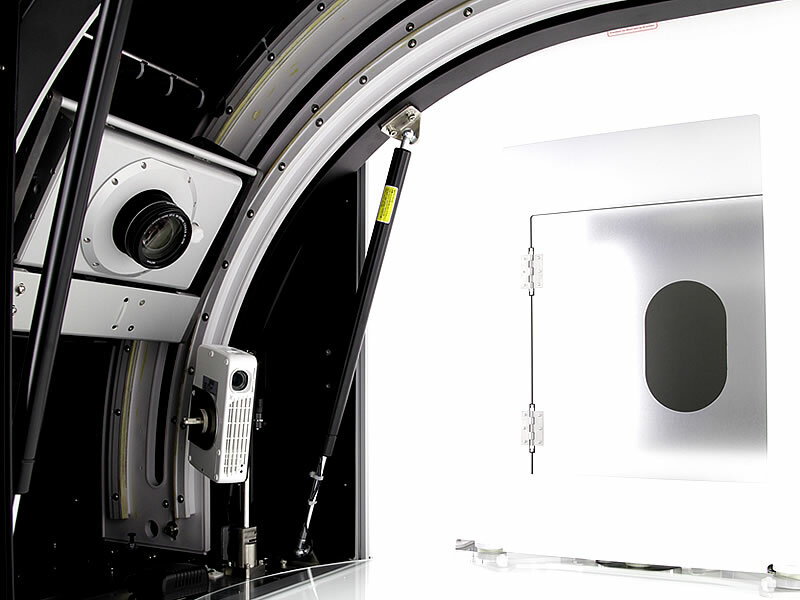 The following year, the new range of HD photo studios provides an exceptional rendering of photographed products. The PackshotSpin range multiplies possibilities by making possible the realization of 360° animations of products of up to 320 kilos. 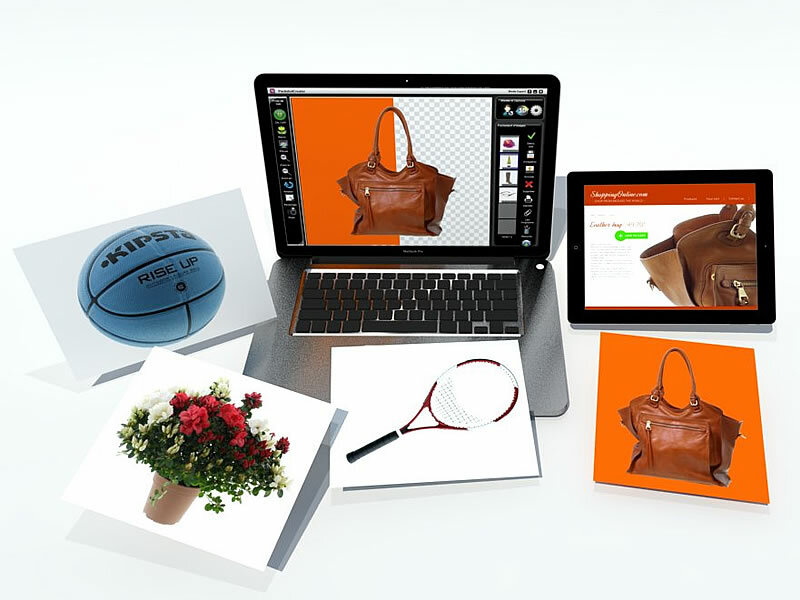 In 2009, Packshot takes it to another level with PackshotOffice: a 100% autonomous visual-creation studio based on touch technology. 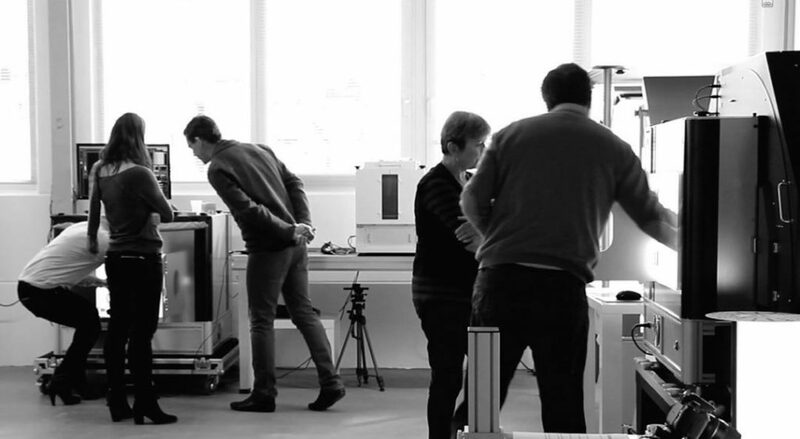 This studio is exclusively dedicated to the simplified production of photos and 360° product animations. 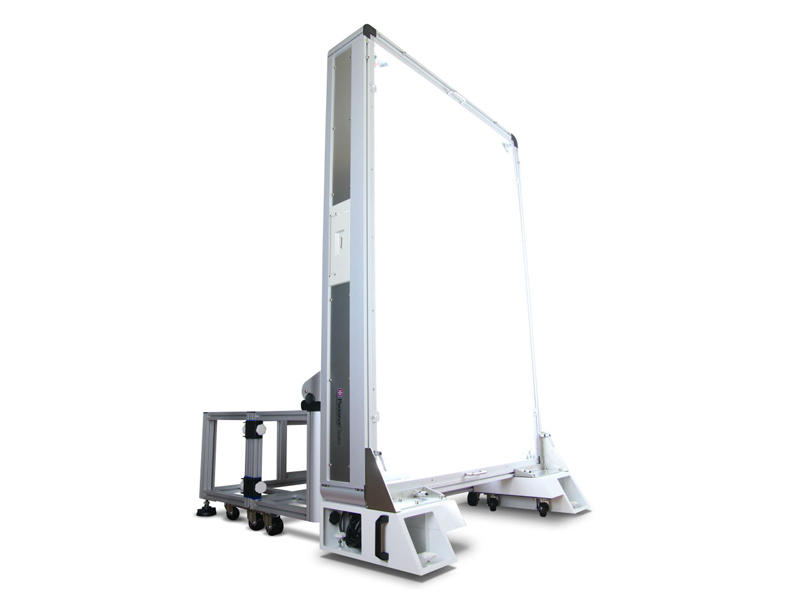 It combines interactivity, intuitiveness, and performance with, for example, a large format display and surface-wave technology. The year of 3D and large format with 2 new solutions launched onto the market, dedicated to companies wishing to produce enriched, in-house visuals: PackshotCreator 3D is the all-in-one, automated photo studio for the production of animations in 3 dimensions. The Alto range is the first compact range dedicated to shooting large format products. In the ongoing race of the digital image, a totally innovative solution is launched: the PackshotCreator R3 photo studio becomes the premier tool offering visuals on a pure white background, with zero editing. 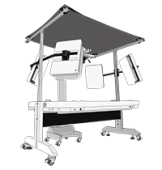 The system of this versatile and scalable studio allows for automated cropping thanks to a lighting system of 4,000 LED and an adjustable lighting intensity setting. An innovation makes a splash in the world of fashion: the backlit light table. The LuminaPad allows its users to photograph clothing and fashion accessories "flat lay" on a pure white or transparent background. The range then evolves with versions + customizations. They offer the possibility of shooting flat lay and worn, especially with Ghost models. 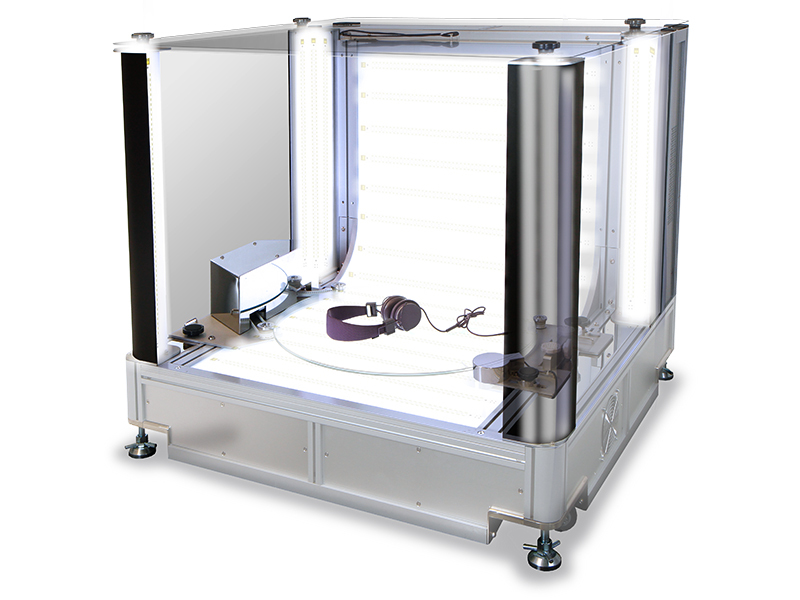 The range of MaestroBot photo solution marks an important milestone with the marketing of three photo studios for the 3D modeling of products. 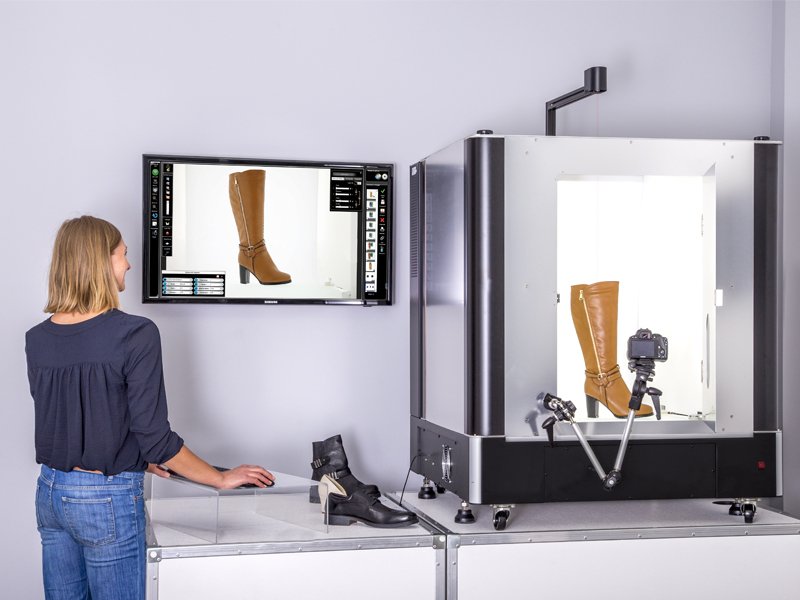 The photorealistic 3D scanning of products is guided by an automated process. The 3D models can be viewed on all media and web browsers. 2016 announces the renewal of three bestsellers from the PackshotCreator range. 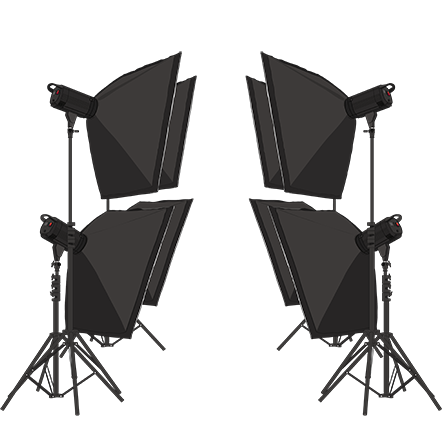 Our flagship, the PackshotCreator R3 LT version, the PackshotAlto and PackshotMini Mark II version are redesigned and further improved in terms of modularity, ergonomics, and lighting. 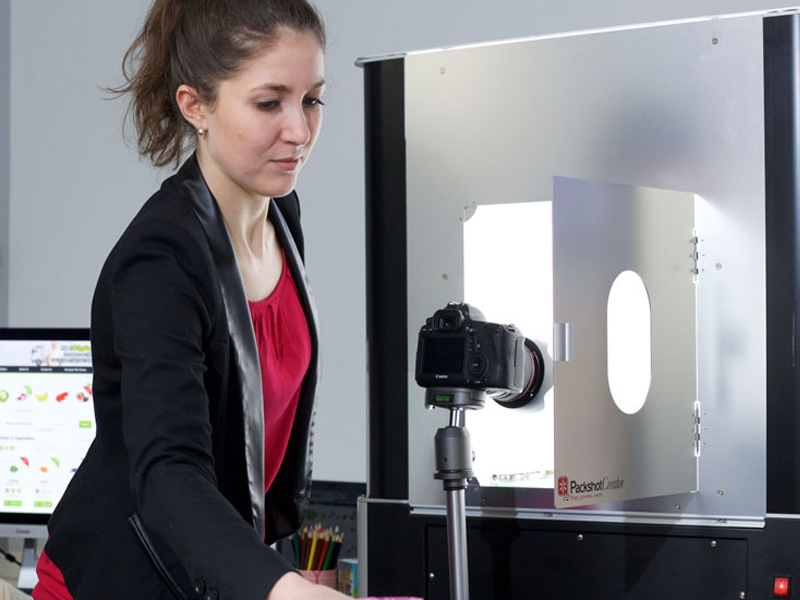 Our objective: automated photo studios that continue to meet your current needs, as well as those to come. 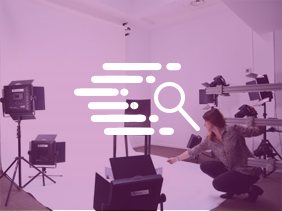 In parallel with the launch of new innovations in product photography, PackshotCreator has fully redesigned its Consulting and Training division. The result of these years of reflection: the new offers PackshotOnboarding, PackshotFacilitymanagement and PackshotUniversity, consulting, a new department, and specialized training programs.